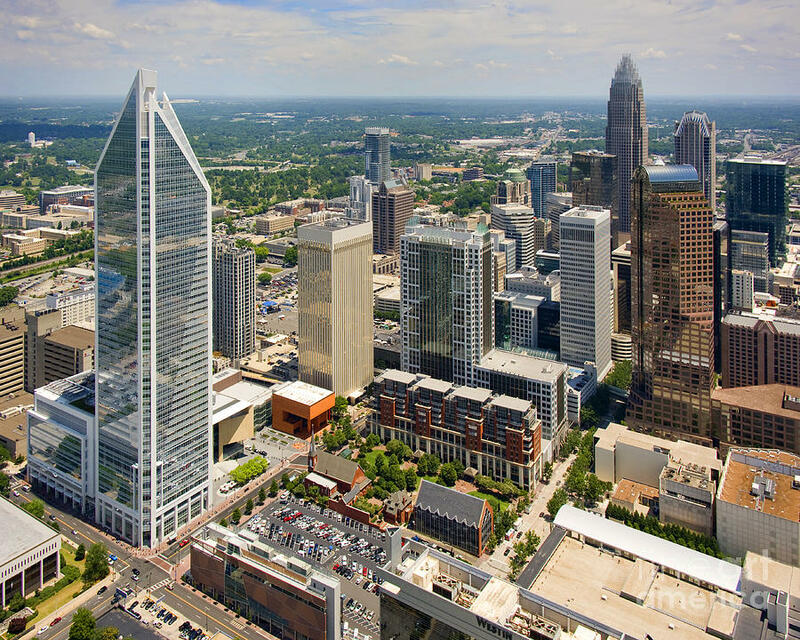 Our Charlotte office helps clients integrate smart technology to streamline business processes. 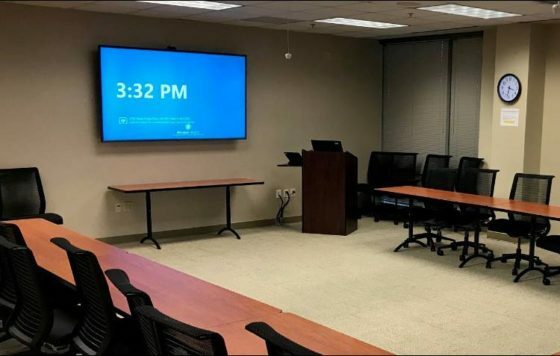 Working with corporate, educational, financial, banking and non-profit institutions, we help define specific audio visual and video conferencing applications that will improve overall value to your organization. 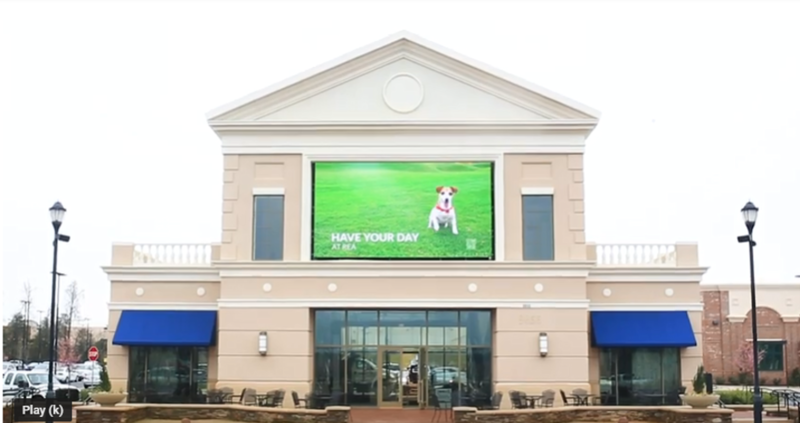 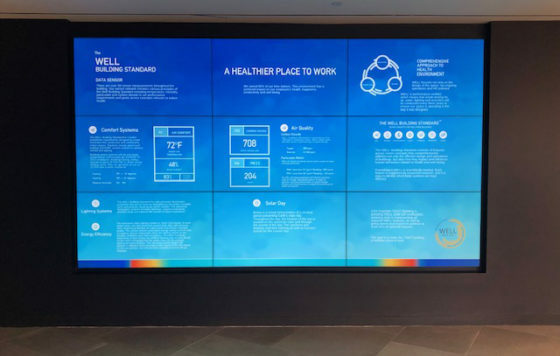 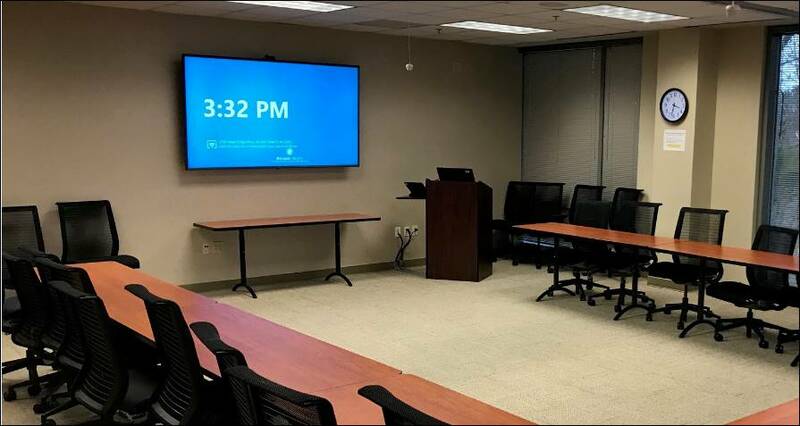 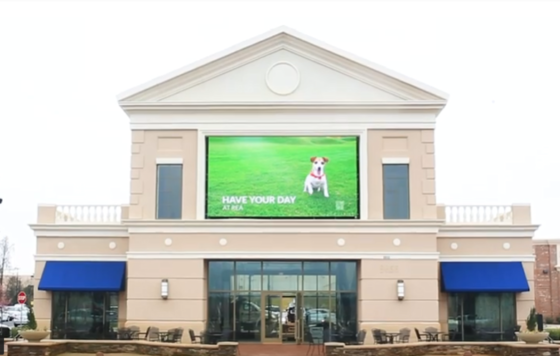 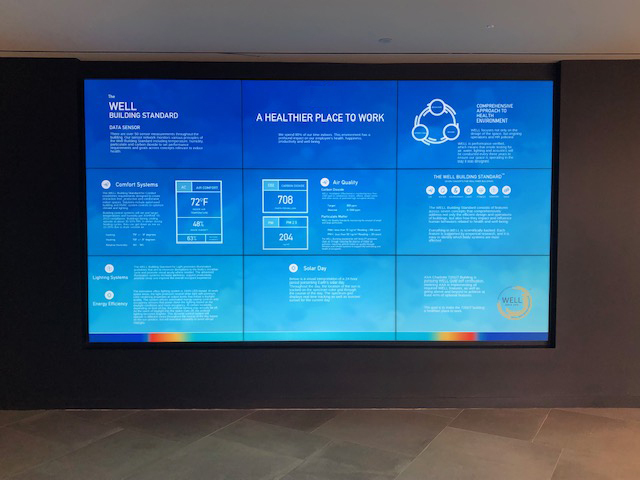 Focused on improving communication and driving efficiency throughout your company, our Charlotte team will help your business move forward by leveraging audio visual technology as productive tools.